Location | Local Organic Meals On A Budget | Santa Fe Cooking Classes, Recipes, Videos, Tips & Resources to eat healthy for less! Cooking classes are not being offered this year. Check back in Spring 2016 for more news. Why eat local & organic foods? 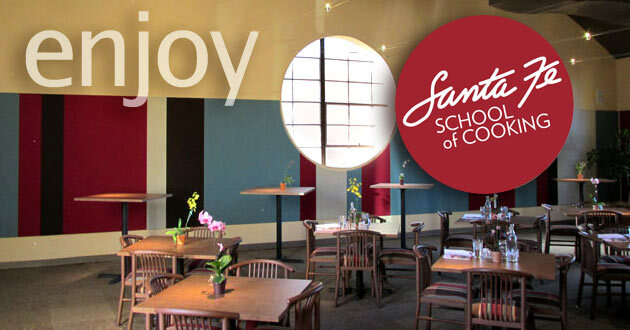 Santa Fe cooking classes with a local, organic flavor!